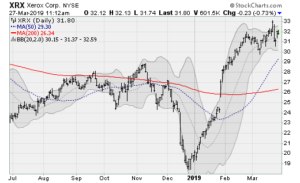 With the S&P 500 still hanging around the 2,800 level, as the Dow Jones Industrial Average remains near the 26,000 level, investors are understandably getting impatient. What a perfect time to reconsider the benefits of dividend stocks, which literally pay you to wait for the market to resume its upward march. 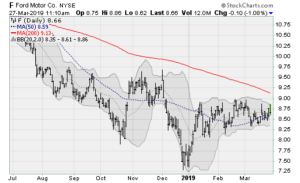 I screened for cheap dividend stocks that are showing some upward movement, trading above their 50-day moving average, with a 3% or higher dividend yield, positive earnings growth, and a reasonable price-to-earnings and price-to-sales valuation. Ford (NYSE:F) shares look ready to break up and out of a consolidation going back to October as F inches closer to its 200-day moving average. Ford stock carries a 6.9% dividend yield and trades at a price-to-sales multiple of just 0.2. The company is in the midst of changing its product lineup to focus on electrified vehicles, SUVs and trucks including an upcoming Mustang-inspired electric SUV. The company will next report results on April 24 after the close. Analysts are looking for earnings of 26 cents per share on revenues of $36.53 billion. When the company last reported on Jan. 23, earnings of 30 cents per share matched expectations on a 0.5% rise in revenues. 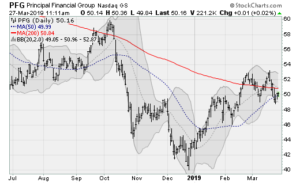 Shares of Principal Financial Group (NASDAQ:PFG), an asset management firm, are in the midst of a consolidation range near its 200-day moving average. Watch for a rise off of its 50-day moving average to return shares to levels not seen since October for a 20% move from here. 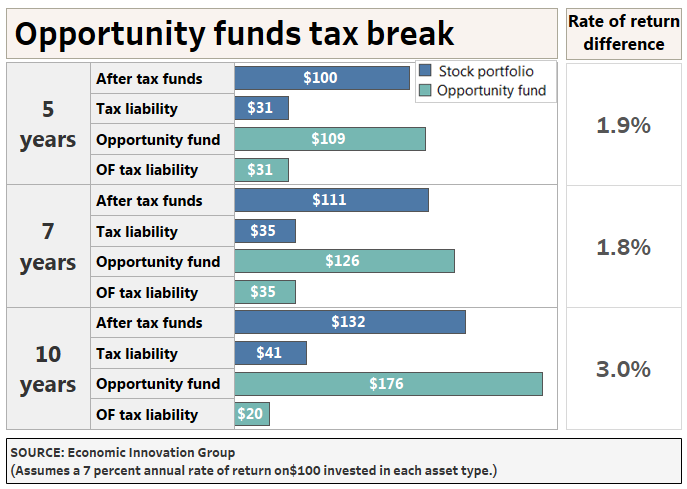 The stock provides a 4.3% dividend yield and trades at a price-to-sales ratio of just 1. The company will next report results on April 30 after the close. Analysts are looking for earnings of $1.25 per share on revenues of $3.68 billion. When the company last reported on Jan. 29, earnings of $1.11 missed estimates by 18 cents on revenues of $3.5 billion. 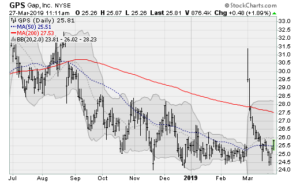 Shares of Gap (NYSE:GPS) have been stabilizing and showing signs of life since management announced it would spin off its popular Old Navy brand into a separate corporate entity. The stock carries a 3.7% dividend yield and trades at 0.6 price-to-sales multiple. The company will next report results on May 30 after the close. Analysts are looking for earnings of 33 cents per share on revenues of $3.8 billion. When the company last reported on Feb. 28, earnings of 72 cents per share beat estimates by 3 cents on a 3.2% drop in revenues. 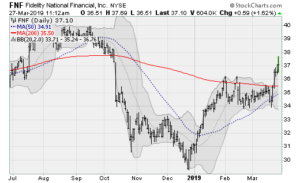 Shares of Fidelity National Financial (NYSE:FNF) are breaking out of a three-month consolidation below its 200-day moving average, pushing back to levels not seen since October. An extension to its October high would be worth a further 10% gain from here. The stock carries a 3.3% dividend yield and trades at a 1.3 price-to-sales multiple. The company will next report results on May 15 after the close. Analysts are looking for earnings of 40 cents per share on revenues of $1.65 billion. When the company last reported on Feb. 13, earnings of 63 cents per share missed estimates by 5 cents on a 14.3% decline in revenues. Shares of Xerox (NYSE:XRX) are consolidating their post-December uptrend and look ready for a resumption of upward momentum as buyers contend with overhead resistance from its 2017 and 2018 highs. The company recently shrugged off of a downgrade by analysts at Standpoint Research. The stock trades at a forward price-to-earnings multiple of less than 8 and carries a 3.1% dividend yield. The company will next report results on April 30 before the open. Analysts are looking for earnings of 85 cents per share on revenues of $2.32 billion. When the company last reported on Jan. 29, earnings of $1.14 beat estimates by 12 cents on a 7.8% decline in revenues.